Our December/January issue has hit the streets! Check out this amazing oceanfront home on South A1A in Vero Beach! 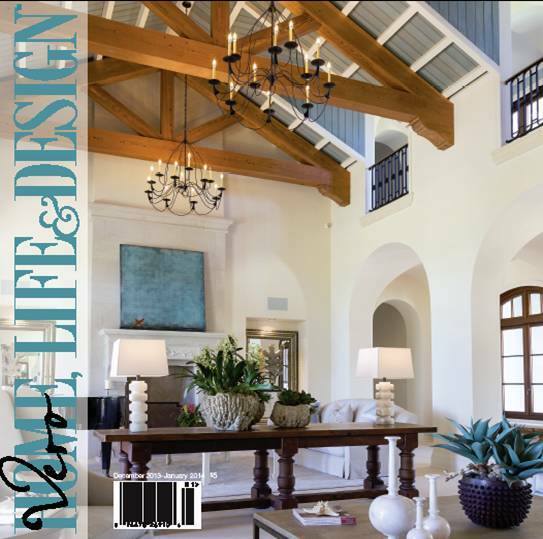 Subscriptions and additional online content are available at our website 24/7: http://www.verohomelifeanddesign.com. To see more of my architectural, interior, food & product photography please visit my commercial photography gallery.